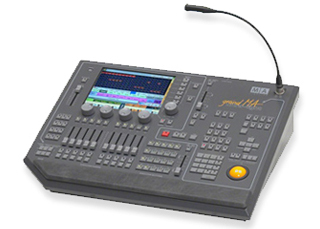 Recently we added the Grand MA2 onPC Command Wing to our inventory. The command wing paves the way for mobile use of our recently purchased Grand MA2 control system. In combination with the grandMA2 onPC software, the MA onPC command wing is a portable 2,048 parameter control solution that can be used in nearly any location It has two built-in DMX ports as well as the possibility to send two additional DMX universes via Ethernet. We now have the full inventory of Grand MA consoles including the Grand MA, Grand MA2, and MA onPC Command Wing. 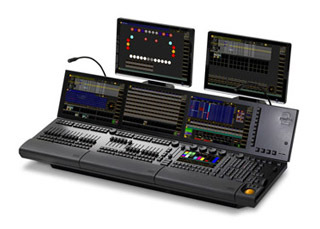 Contact one of our local offices to talk about your lighting and AV requirements.